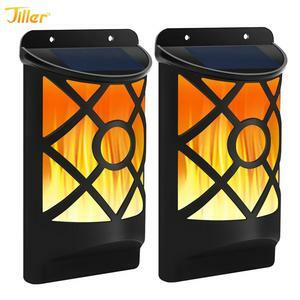 Flickering landscape Garden Lamp Dancing Flame Solar Torch Garden Lights outdoor integrated led solar garden solar panel--------------------------5v/1w monocrystalline solar panel battery-------------------------------3.7v/2200mah light source-------------------------solar lighting time------------------------more than 10 hours charging time----------------------about 8 hours to charge the battery fully material-----------------------------ABS+PC Details: 1.Solar power without wires 2. Novel flame lighting mode 3. The appearance of Chinese wind, the atmosphere is beautiful 4. Easy to carry and easy to install 5. IP65 waterproof, can withstand the sun and rain 6. 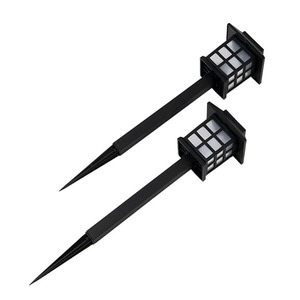 Applicable to garden courtyards, parks, and various parties Packaging & Shipping Package of garden spike led light One pack: 33*13*12.5CM 470g Two packs: 33*13*18.5CM 860g Advantage Why choose us Mindtech9 1. 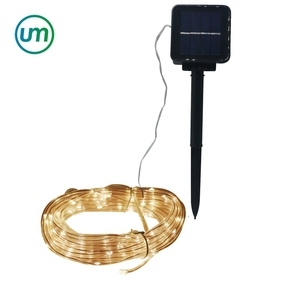 We have 12 years history and experiences of solar lighting kits design, produce, selling and export. 2. 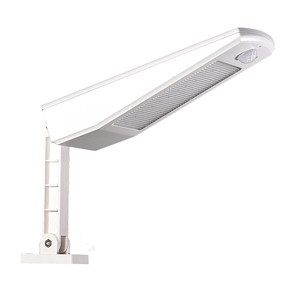 We have professional engineer to solve your lighting solutions 3. 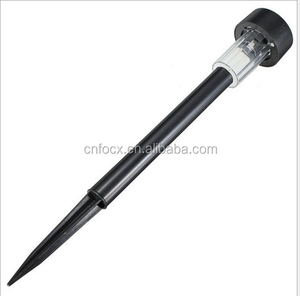 Cooperated with many famous brands such as Changhong, besmart, etc 4. High quality control with CE & ROHS certification 5. 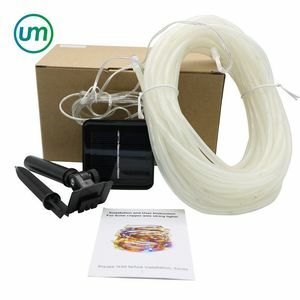 100000 kits every month to guarantee the best deliver time For More Detials, Pls Send Emails to info#mindtech. cn (# replace @). Thanks! 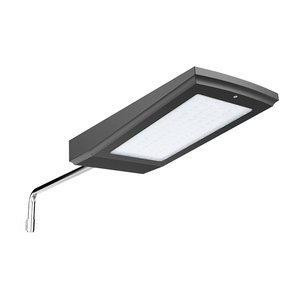 We have a professional team with full experience in OEM and ODM, We have cooperated with some big companies, can manufacture the products as per your requirements. Q3.What about the lead time for mass production9 Frankly speaking, it depends on the order quantity and the season you place the order. Q4. What's your main markets9 All over the world Q5. Are your products conforming to our standards9 Yes, our products can pass the testings as you require, e.g. 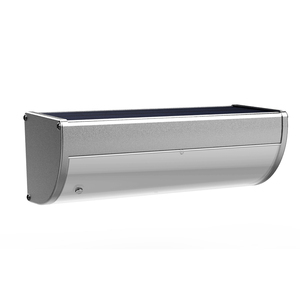 Advantages: &radic; Remote control - Simple operation, change to different modes easily. &radic; Micro-computer controll motion sensor system, light control system and time control system perfectly. 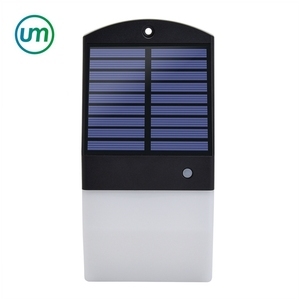 &radic; Low cost - Compared with traditional solar led lights, much lower cost, easy to transport. 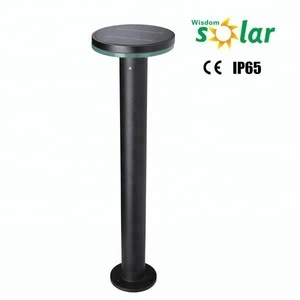 Alibaba.com offers 166,702 solar light garden products. About 34% of these are garden lights, 8% are solar light, and 1% are lamp poles. 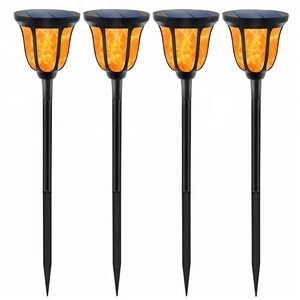 A wide variety of solar light garden options are available to you, such as solar, energy saving, and incandescent. You can also choose from free samples, paid samples. 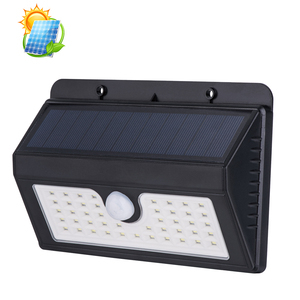 There are 165,675 solar light garden suppliers, mainly located in Asia. 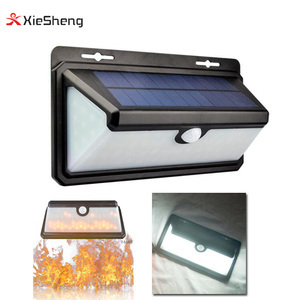 The top supplying countries are China (Mainland), Hong Kong, and India, which supply 99%, 1%, and 1% of solar light garden respectively. 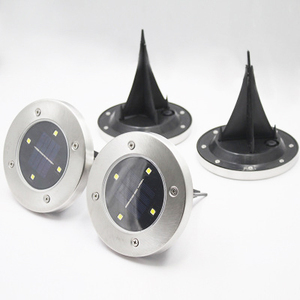 Solar light garden products are most popular in North America, Western Europe, and South America. You can ensure product safety by selecting from certified suppliers, including 40,677 with ISO9001, 12,630 with Other, and 11,025 with ISO14001 certification.